Gone are the days when shopping for bridal attire always meant a dress. Today, many brides are breaking away from tradition and choosing pantsuits and rompers over dresses. Whether you are a classic or modern bride, these looks can take you and your bridesmaids straight from the ceremony to the dance floor. 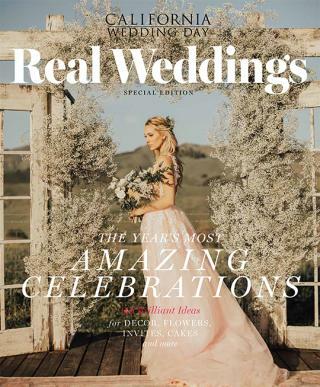 Plus, these chic options are a fashionable choice for all the events leading up to the big day, from engagement shoots to rehearsal dinner, not to mention a great option to switch into for the reception so you can bust out the moves. 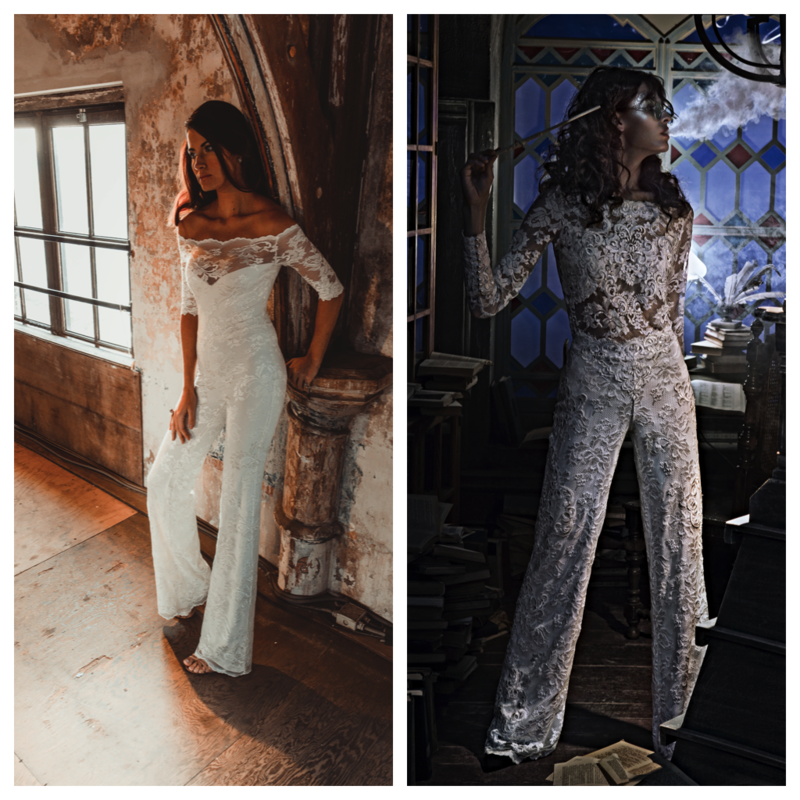 Known for her Rock'n'Roll meets BoHo style, Rime Arodaky's 2018 collection is perfect for the classic bride that still wants to put a spin on traditional style. Bring back the 70's with these Watters jumpsuit! Perfect for vintage bride or bridesmaids who are ready to dance the night away. Olvi's French inspired lace pantsuit is perfect for the classy bride. No outfit change needed, this look is perfect to go from the aisle to the dancefloor. This Morilee jumpsuit is perfect for the modern bride's chic wedding party. It also comes in white and doubles as the perfect ceremony look.